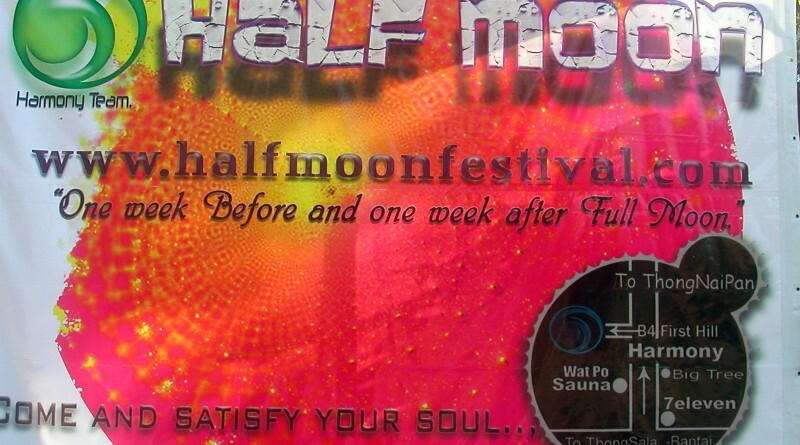 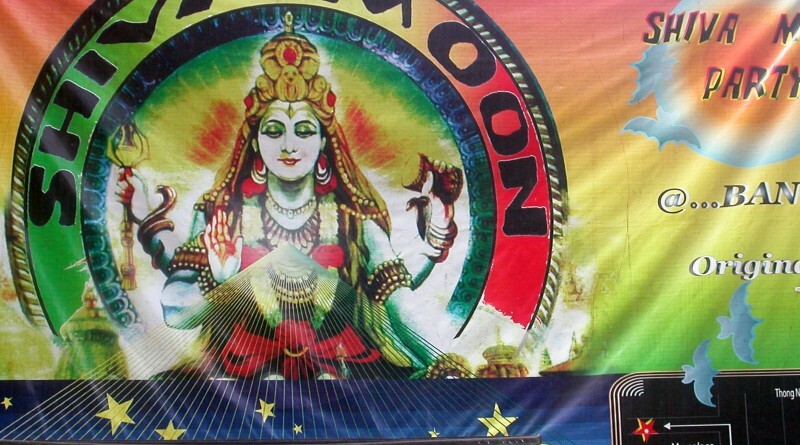 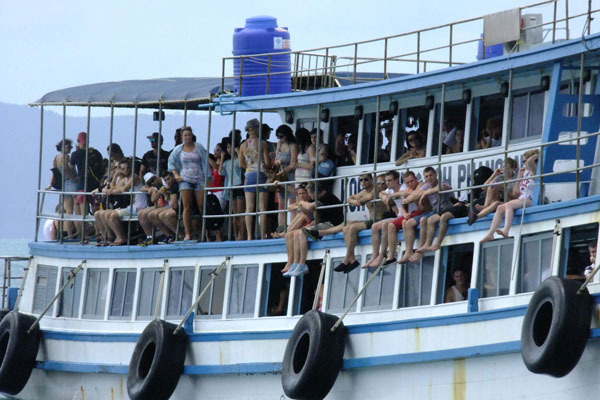 The Half Moon Party Koh Phangan is held twice a month, one week before and after the Full Moon Party. 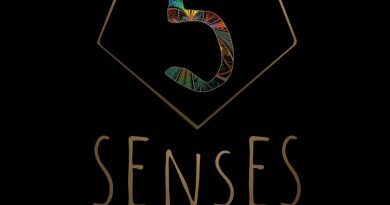 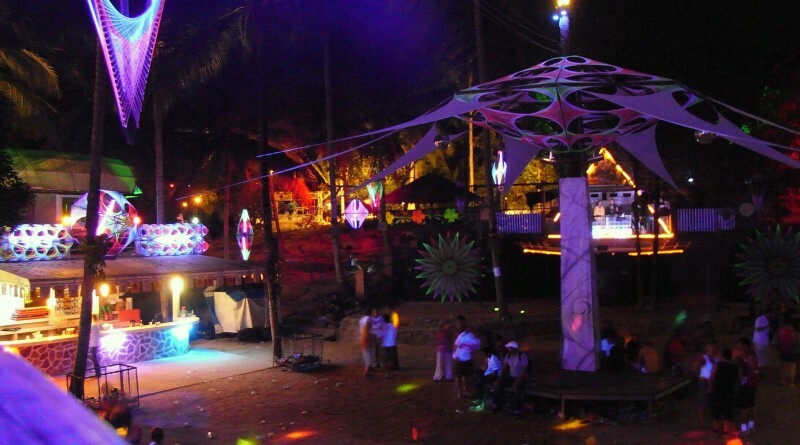 The techno festival is located in Baan Tai village and is known for its good music. 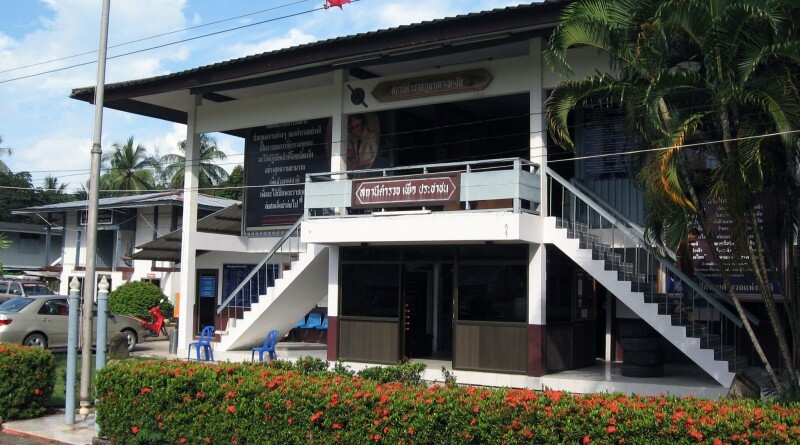 Entrance fee is 500 THB including 1 free drink.